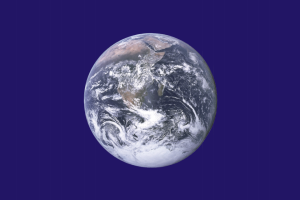 Today, April 22nd, is Earth Day – this day has been designated to celebrate Planet Earth, our own spaceship on which we live, work and spend our leisure time. It is a day to reflect a little extra on how we treat our common environment. This day is a great opportunity to explicitly express the need for sustainability thinking, in education in particular. It is a yearly reminder that the environmental issues don’t go away. And it is suiting that the Paris Agreement from December 2015 is scheduled to be signed by the United States, China, and some 120 other countries today. 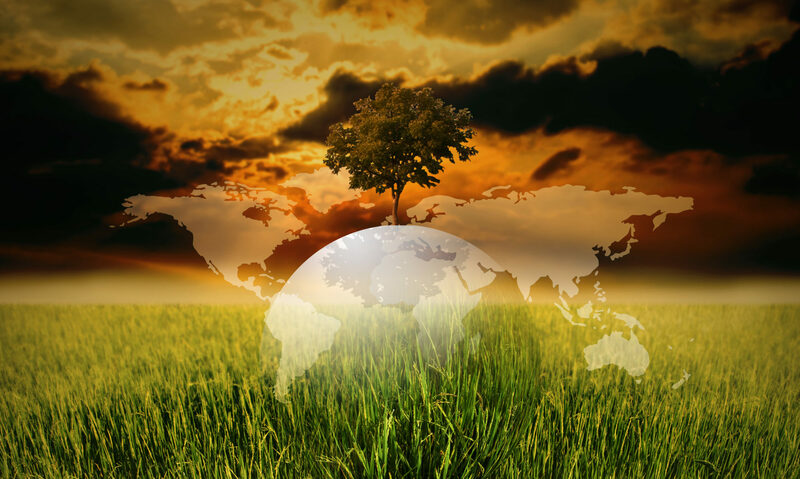 Earth Day is an annual event celebrated worldwide on April 22. It was first celebrated in 1970, and is now coordinated globally by the Earth Day Network. Events are held to demonstrate support for environmental protection and the day is celebrated in more than 193 countries each year. Previous PostPrevious What is ESD?